The Oxford10 is excited to invite the Yale Club of London to their big event in the height of summer. 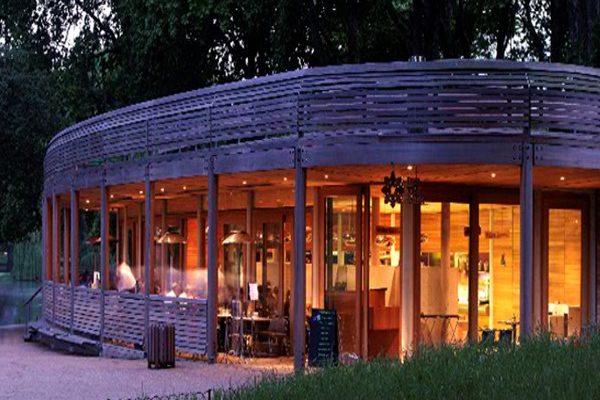 They will be hosting a party on the roof terrace of Inn The Park, a stunning restaurant and bar in the heart of St James' Park. It will be an opportunity to take in the stunning ambiance of one of London's most beautiful parks as well as to meet alumni from several universities. Tickets will includes delicious finger food and drinks reception. A limited number of Early Bird tickets are available - buy yours soon so as to not miss out! Please contact James Ford (james.ford@aya.yale.edu) with any questions.